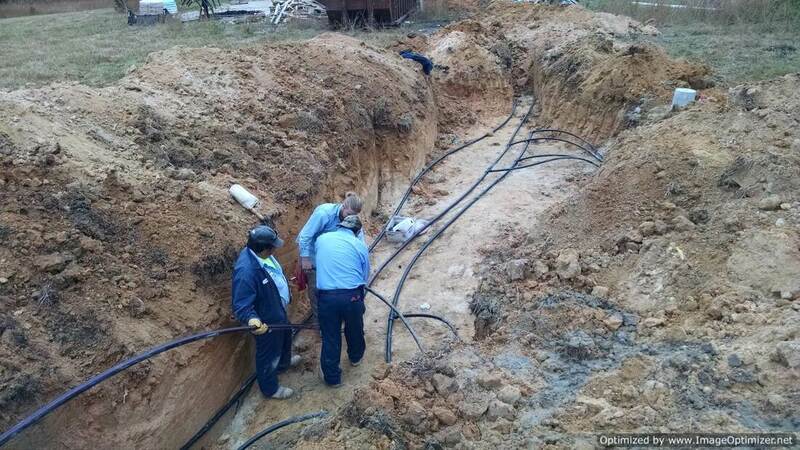 Our Experience - Lake Valley Well Company, Inc.
Lake Valley Well Company has been serving North Carolina with 40 years of high quality residential and commercial water supply drilling services. Lake Valley Well Company maintains a Class A license in North Carolina and is also licensed in Virginia. In addition to water supply services, we also work with HVAC contractors throughout providing geothermal heating and cooling systems to residential and commercial clients for 12 years. We are experienced in troubleshooting all types of water well systems, and fully equipped to service commercial and residential pumping systems. 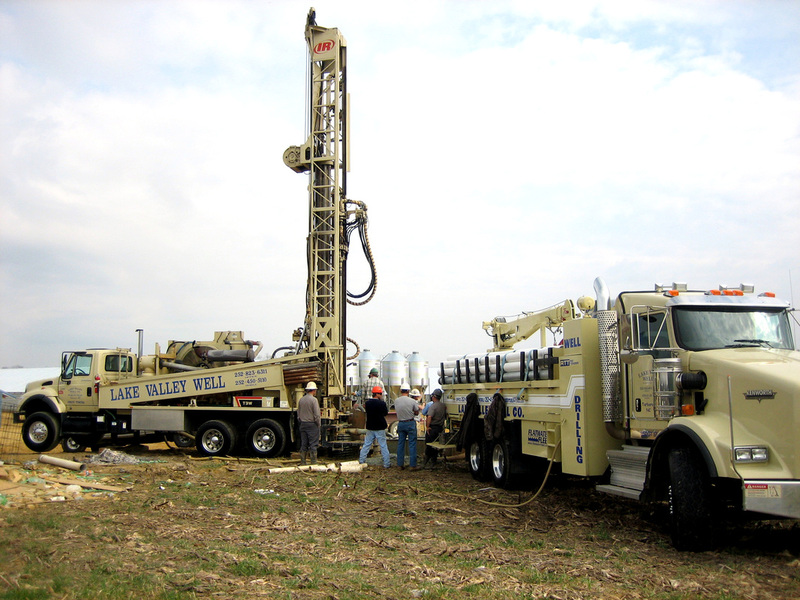 Having the right equipment at hand to accomplish the job is what makes Lake Valley a leader in the well drilling industry. Our goal is to provide the customer with a reliable and efficient system that is tailored to meet their individual needs. We invest a lot in our people, facilities, and equipment. This allows us to be extremely efficient and provide our customers with the best services in a timely and affordable manner. We maintain a strict health and safety program that benefits our residential customers, but is extremely valuable to our commercial and engineering clientele. We are committed to safety and consistently maintain a low EMR rating. We service and support what we sell!